releasing March 6th, 2018 from Entangled Teen Publishing! 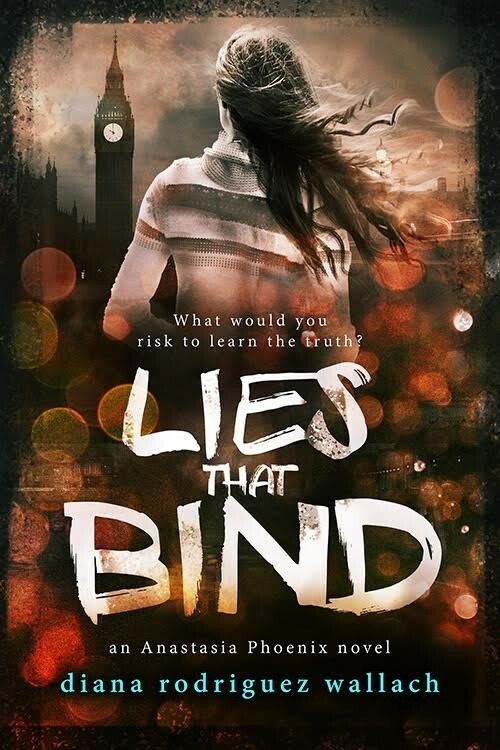 I love how the cover of LIES THAT BIND plays off of the first book, PROOF OF LIES. 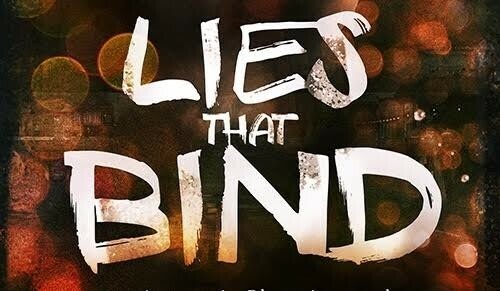 Both show Anastasia Phoenix entrenched in this dangerous global mystery, but LIES THAT BIND gives even more hints at what’s to come inside the book. Obviously, you can see Big Ben in the cover image, and England is featured prominently, but also the shift in colors is very intentional. While the blue colors of PROOF OF LIES fit with the Venice, Italy water setting, the red hues of LIES THAT BIND foreshadow the fire in the opening scenes of the book. It perfectly matches the tone. Still reeling from the truths uncovered while searching for her sister in Italy, Anastasia Phoenix is ready to call it quits with spies. The only way to stop being a pawn in their game is to remove herself from the board. But before she can leave her parents’ crimes behind her, tragedy strikes. No one is safe, not while Department D still exists. Pre-Order from Entangled Teen Publishing! Spotlight on Swinging At Love (Kendra C. Highley), Guest Post & Giveaway! Spotlight on True North (L.E. Sterling), Guest Post & Giveaway! I love the colors and tones of the cover and the sense of action in the cover and synopsis. I love the cover for this! It look suspenseful and matches the synopsis quite well!